The new Wireless Charging Case is also available. The wait for new AirPods is finally over. 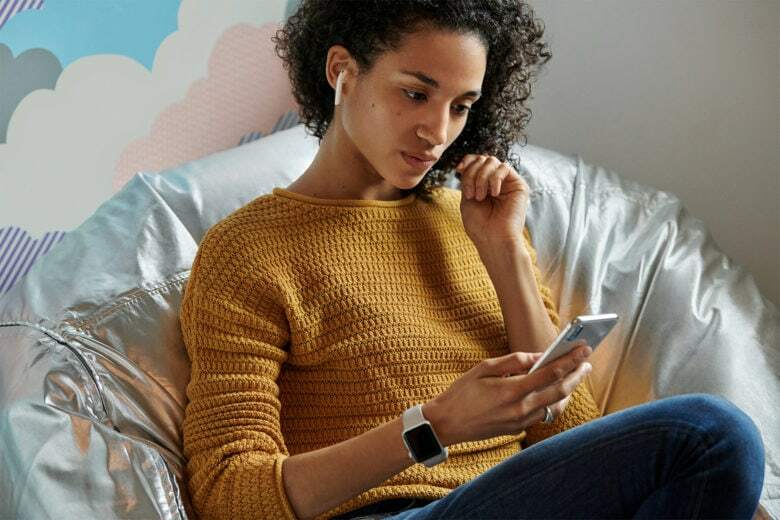 Apple’s newest wireless buds are here with a brand new H1 chip that allows for hands-free “Hey Siri.” They also promise better battery life in between charges, and even faster connectivity. An optional Wireless Charging Case is also available, but it’s not cheap. Apple introduced its original AirPods in 2016 after removing the 3.5mm headphone jack from the iPhone 6s lineup. Wireless headphones weren’t all that popular at the time, but thanks to their simple setup and great reliability, AirPods won over Apple fans. AirPods are now Apple most popular accessory, with 35 million units sold in 2018 alone. It’s no surprise, then, that Apple is now following up with brand new models. But they don’t come in the new color options we were hoping for. The new buds look identical to the originals; there are no changes to their external design. But thanks to a new H1 chip, they’re now even better. Buyers can look forward to hands-free “Hey Siri,” which lets you make calls, skip tracks, and even adjust volume by using only your voice. An additional hour of talk time in between charges and even better connectivity are also on offer. That H1 chip was designed by Apple specifically for AirPods. It features custom audio architecture that creates “a revolutionary audio experience and improved synchronization.” It also makes switching between your Apple devices more seamless than ever. “The world’s best wireless headphones just got even better with the new AirPods,” said Phil Schiller, Apple’s senior vice president of worldwide marketing. And now charging them is easier, too. Alongside the new AirPods, Apple is finally introducing its new Wireless Charging Case. It lets you pop your AirPods inside and place it down on any Qi charging pad for a quick top-up. It also holds additional charges for more than 24 hours of listening time on the go. The Wireless Charging case is compatible with the newest AirPods as well as the originals. Apple’s newest AirPods are available to purchase today from Apple.com and will reach retail stores next week. They’re priced at $159 just like their predecessors. The new Wireless Charging Case is priced at $79. You can also buy AirPods and the Wireless Charging Case together for $199.